It is convenient because it is compatible with my Mary Kay web page. It integrates so my customers can use credit cares on my website. The monies are sometimes not available as quickly as I think they should be. Customer support is not always available on the weekends. There have been glitches during which time I cannot see transactions the same day as they occur. The rates are not the best, but it is required through MAry Kay to use it if I want it to integrate with my web page and accept credit card transactons there. I am able to run credit cards including American Express if I wish. The funds are readily available if I use the Mary Kay website. "Easy to use but 1 change would make it awesome"
REMITR is your cost-effective & instant money transfer service for sending money abroad to over 150 countries. We took our flagship AQURIT™ product and rebuilt it for Windows 7 and beyond. Universal Payments helps innovate and thrive by combining payment capabilities in new and different ways while maintaining the performance, security and scalability. Through comprehensive suite of software and SaaS-based solutions, ACI UP delivers real-time, any-to-any payments capabilities and enable the industry’s most complete omni-channel payments experience. * We monitor all ProPay reviews to prevent fraudulent reviews and keep review quality high. We do not post reviews by company employees or direct competitors. Validated reviews require the user to submit a screenshot of the product containing their user ID, in order to verify a user is an actual user of the product. Hi there! 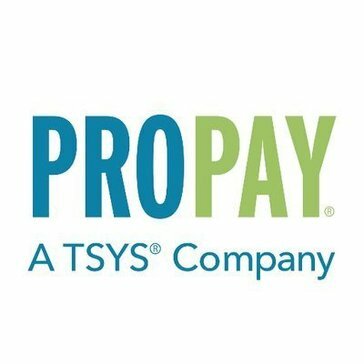 Are you looking to implement a solution like ProPay?